AutoCAD is a commercial software application for 2D and 3D computer-aided design (CAD) . It has been in CAD Market from last three decades. There are couple of new CAD Software which you can use as an alternative for AutoCAD if money is your Constraint . Note: Ranking is random not as per Popularity. DraftSight is a free, professional-grade 2D CAD product available for download at DraftSight.com. DraftSight provides professional and commercial CAD users, students and educators with a better way to create, edit and view DWG files. 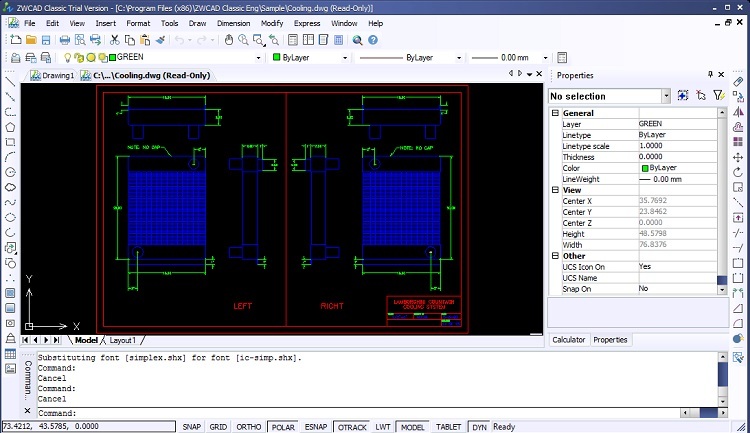 BricsCAD is a software application for computer-aided design (CAD) developed by Bricsys. BricsCAD comes in three editions: Classic, Pro, and Platinum. nanoCAD is a professional grade CAD tool. It has a familiar interface, powerful drafting and design tools, native DWG compatibility, and an open API. It is available through a low-cost annual subscription, including updates and priority online support. 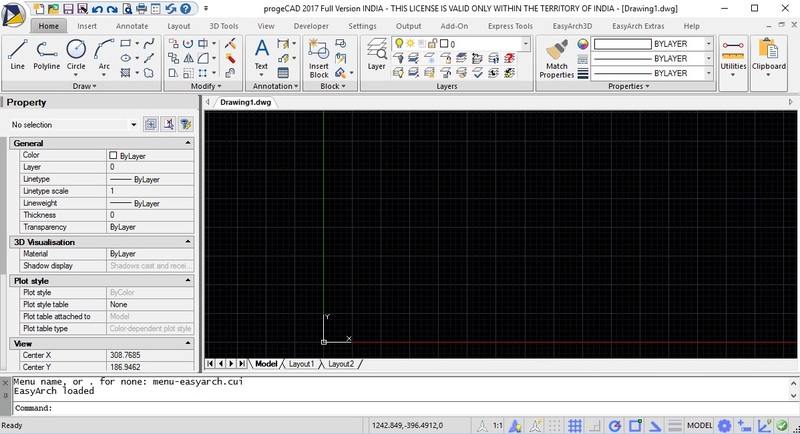 LibreCAD is a free Open Source CAD application for Windows, Apple and Linux. Support and documentation is free from large, dedicated community of users, contributors and developers. 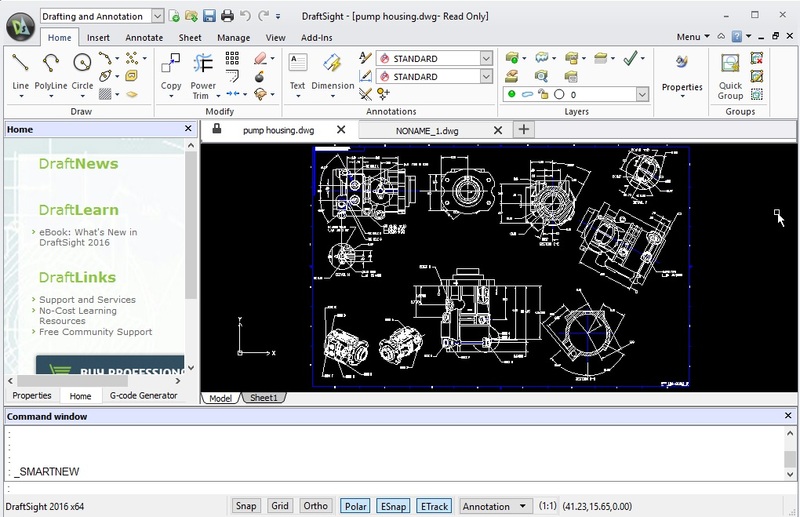 CADopia’s native file format is DWG, which allows you to open AutoCAD drawings. 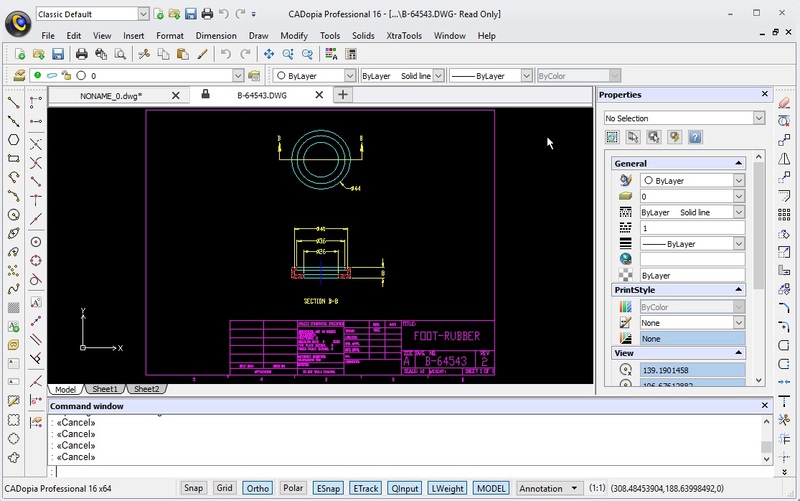 CADopia includes a comprehensive set of easy to use precision drafting tools. CADopia uses the ACIS solid modeling engine to provide you most advanced 3D modeling tools. progeCAD is powerful DWG/DXF-native CAD software, a cost-effective AutoCAD®replacement, built for professional drafting. The best solution for AEC, MCAD and all generic CAD usage. Optimize design costs without renouncing quality and compatibility of the industry standard. So, Which one is your Favorite CAD Software ?? Comment below.